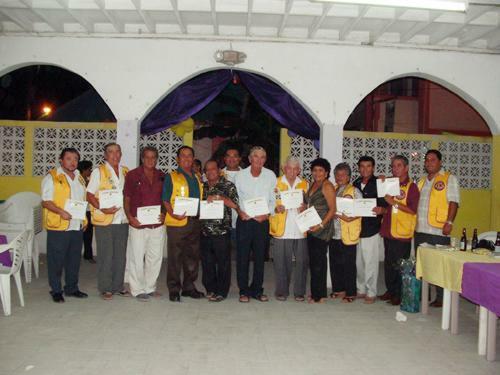 San Pedro Lions celebrate 32nd Anniversary - chartered members honored. For the past 32 years the San Pedro Lions Club has dedicated itself to helping the needy of the community. For reaching that milestone, a dinner and dance was organized at the club. Last Saturday, members, family and friends of the Lions Club rendezvoused at the Den in high celebratory spirits. The official ceremony was called to attention by Master of Ceremonies, Lion Eiden Salazar. 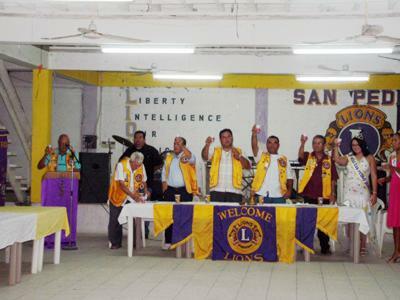 After the National Anthem and Invocation, the meeting continued with an introduction of the head table which included, Lion Zone 59 Chairman Glenn Espadas, San Pedro Lion Club President Alex Nuñez, San Pedro Lion Club Secretary Gerardo Reyes, Belize City Lion Club President Alberto Mahler, San Pedro Lions Queen 2006-2007 Delcie Graniel and Lion Zone 59 Queen. Welcome address was delivered by President Lion Nuñez after which an obituary for past chartered members and a salute to existing chartered members was offered. The love for Lionism, dedication, and hard work of both past and present chartered members was honored. 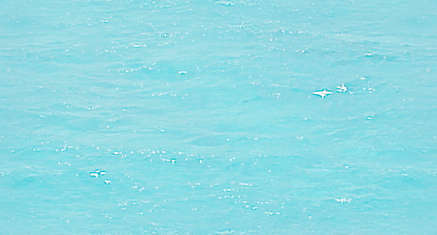 Chartered members included Adolfo Ayuso Jr., Alfredito Alamilla, Miguelito Alamilla, Octavio Alamilla, Wilfredo Alamilla, Gustavo Arceo, Liborio Azueta, Eduardo Brown, Norman Eiley, Allan Forman, Gilberto Gomez Jr., Gil Gonzalez, Jose Gonzalez, Samuel Gonzalez, Baldemar Graniel, Pedro Graniel, Abel Guerrero, Ovidio Guerrero, George Kumul, Edilberto Marin, Gonzalo Muñoz, Reynaldo Muñoz Jr., Alberto Nuñez, Angel Nuñez, Ramon Nuñez, Wilfrido Nuñez Jr., Felipe Paz, Tomas Paz, Leonel Reyes, Eiden Salazar, Pedro Salazar, Reynaldo Squires, Fernando Trejo Sr. and Francisco Verde. The 32nd Anniversary Toast was given by Lion President Beto Mahler. Two gifts were raffled that night, the first being a wine basket from Wine de Vine which was won by Lion Lily Nuñez and the second item, a gold Lion pendant from Lion Mel Span won by Lion Leni Alamilla. After the Vote of Thanks by Past San Pedro Lions Queen Delcie Graniel, and a performance by her along with Gerry Badillo of Take the Lead, everyone enjoyed a delicious Turkey dinner. Music by Memo and the Rompe Raja carried everyone into the early hours of the morning. Congratulation on the 32 years Lions and here’s to many more!